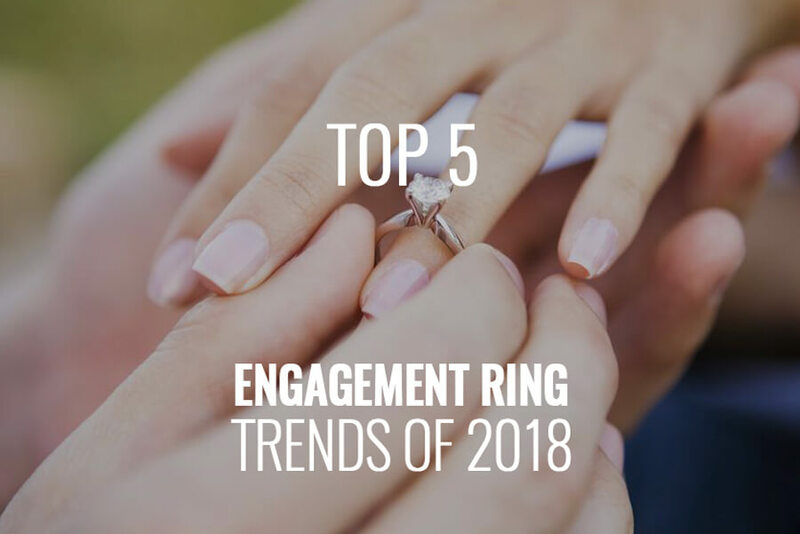 We’ve prepared a list highlighting the top trending engagement rings of 2018. 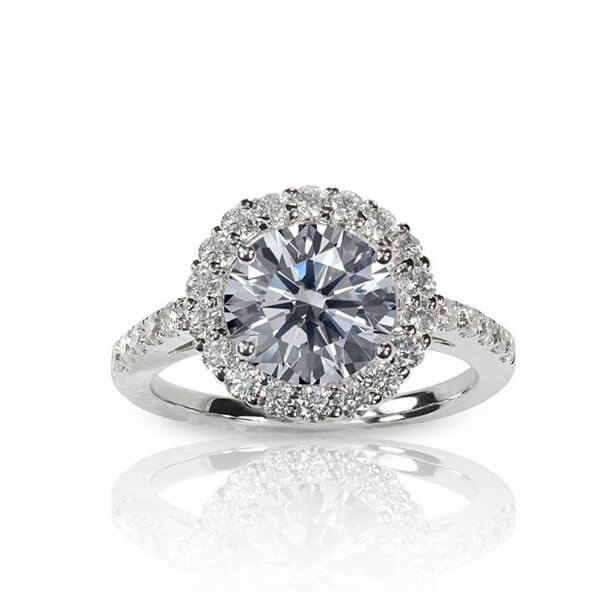 See some of the most popular current styles that are sure to leave a timeless impression. 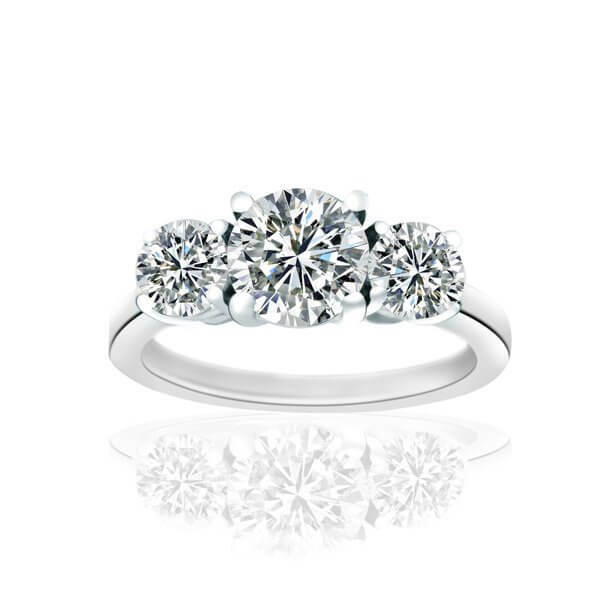 If you are looking for the finest engagement rings, or you simply want a one-on-one personalized consultation from one of Canada’s most established jewellery designers, Diamonds For Less is yours to discover. 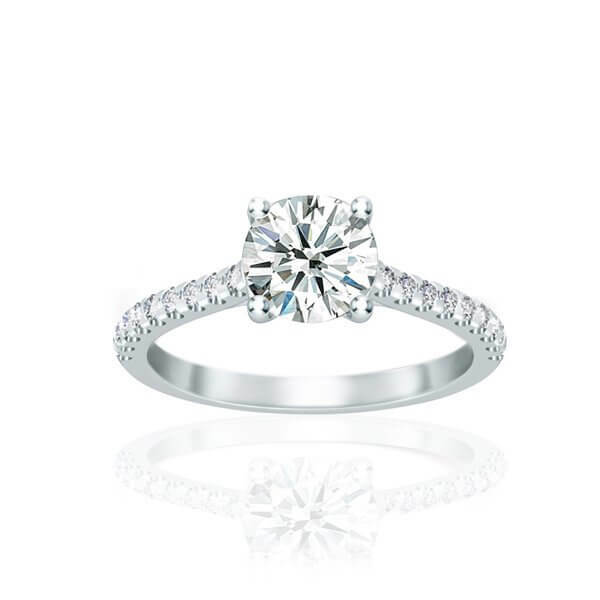 We’re here to help you in your search to acquire bespoke women’s engagement rings for that wonderful person you cherish the most. 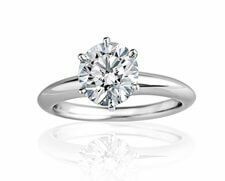 Our customers understand that the best in custom jewellery design and craftsmanship comes from Diamonds For Less in Downtown Toronto. 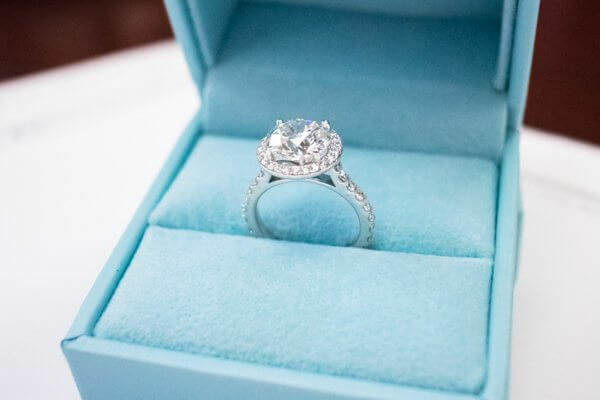 The team at Diamonds For Less understands quite well what makes a diamond cut sparkle with the most light and brilliance which will ensure that your hand-crafted diamond engagement ring or custom jewellery design will lock-in that loving feeling for all time. 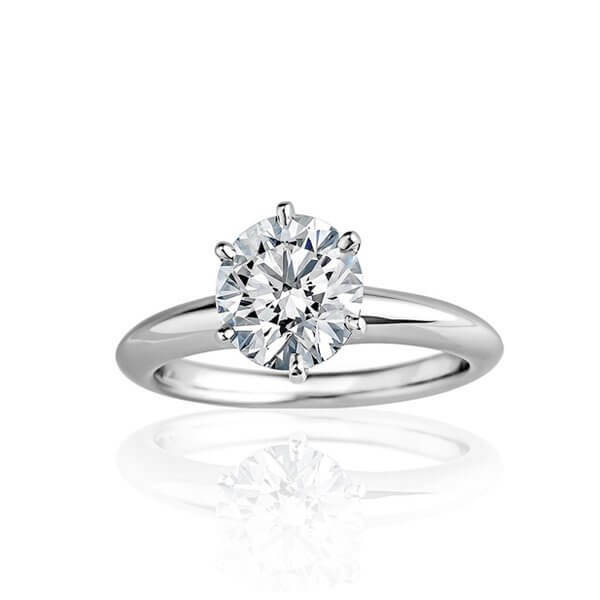 Diamonds For Less bespoke jewellery pieces are designed to a custom specification, are made by hand, and boast the finest brilliant cut diamonds which we ethically source from all around the world. 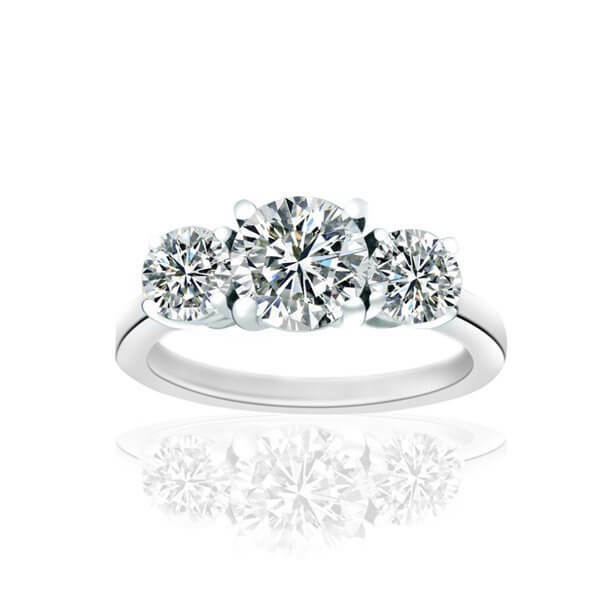 Diamonds For Less is always committed to producing a refined and thoughtfully curated selection of handcrafted jewellery pieces for our customers, and we are also capable of providing our customers with unique engagement rings that are made to their own individual specification. 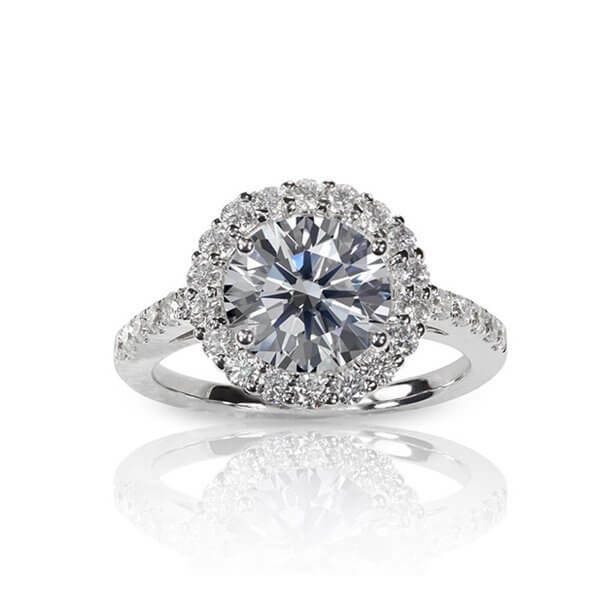 Our discerning eye, attention to the finer details, and skilled goldsmith precision will make sure that even the savviest jewellery shopper will be satisfied. 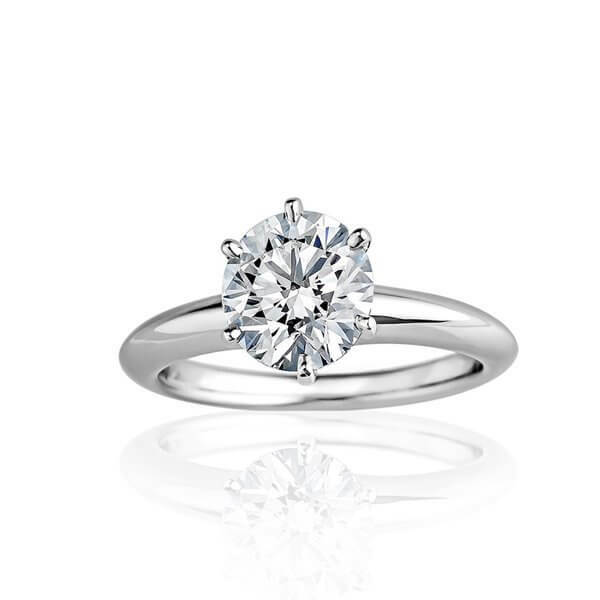 Diamonds For Less will give our customers one-on-one private consultations both before and after the sale as requested, and how we service our customers is a key benefit of our offering that is sure to set us apart from other competing jewellers. 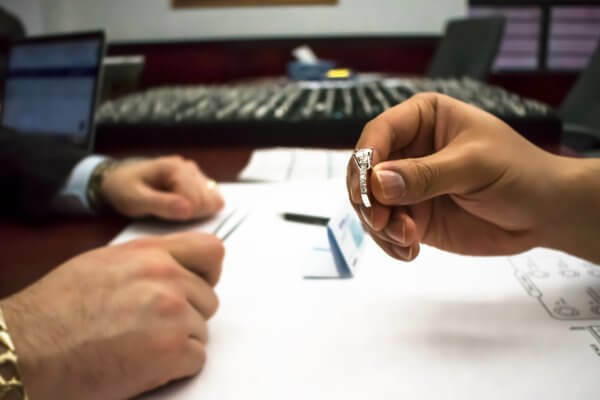 The knowledgeable staff of Diamonds For Less is always held to a high level of customer satisfaction and diamond jewellery knowledge in every aspect of the jewellery production cycle, from beginning to end. 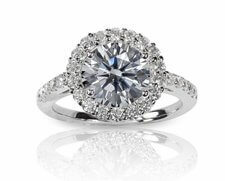 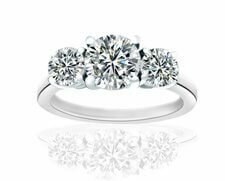 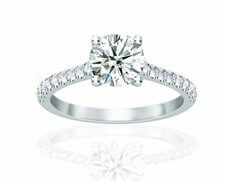 All our diamond engagement rings in Toronto are made with actual diamonds in 14/18kt white/yellow gold or in platinum. 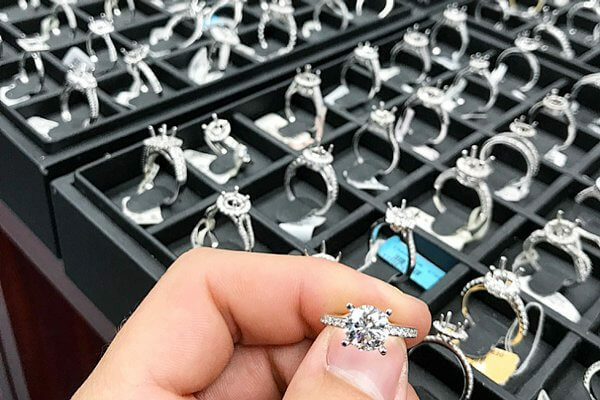 At Diamonds For Less, you get to see your actual ring before making a purchase and not place an order based on mock-up samples. 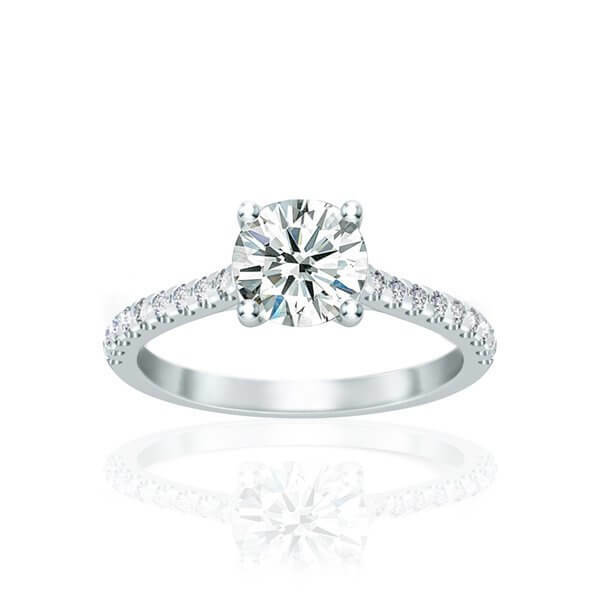 Call to make an appointment 1.866.901.5377 or come to our Downtown Toronto location, to view, try and compare settings from our huge diamond engagement ring selection. 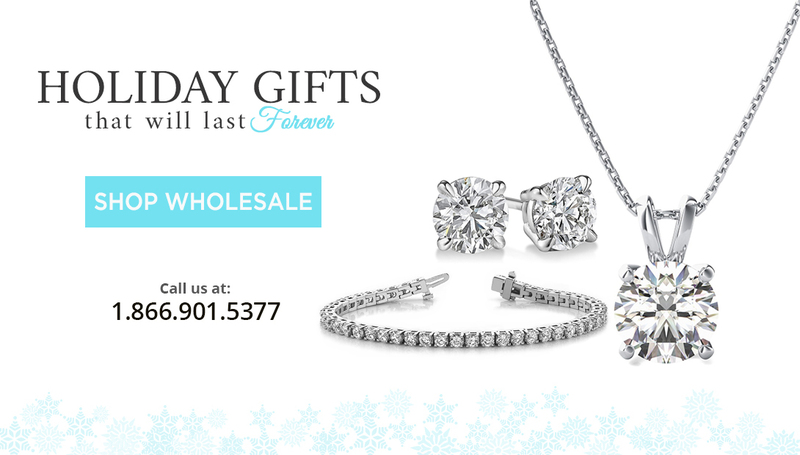 Contact us for assistance or customer orders.